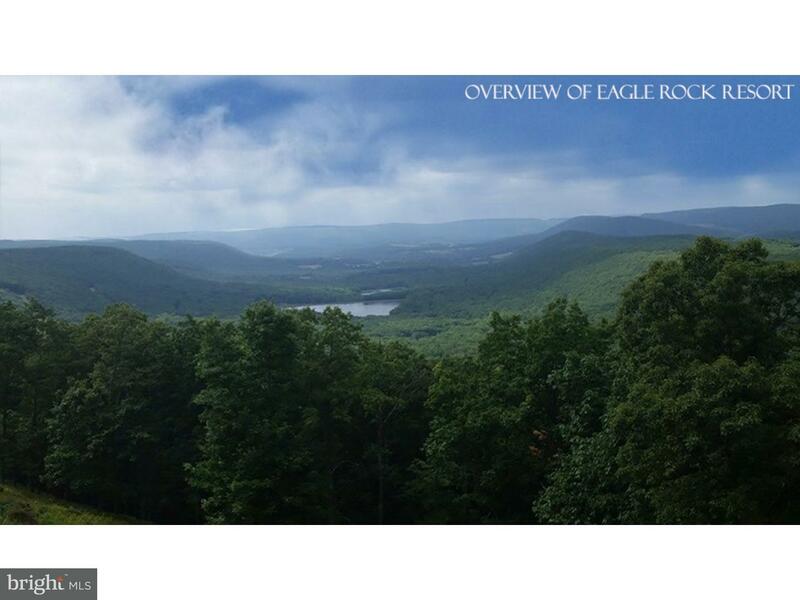 Overlooking the ridge, this VIEW LOT is priced thousands below its assessed value. 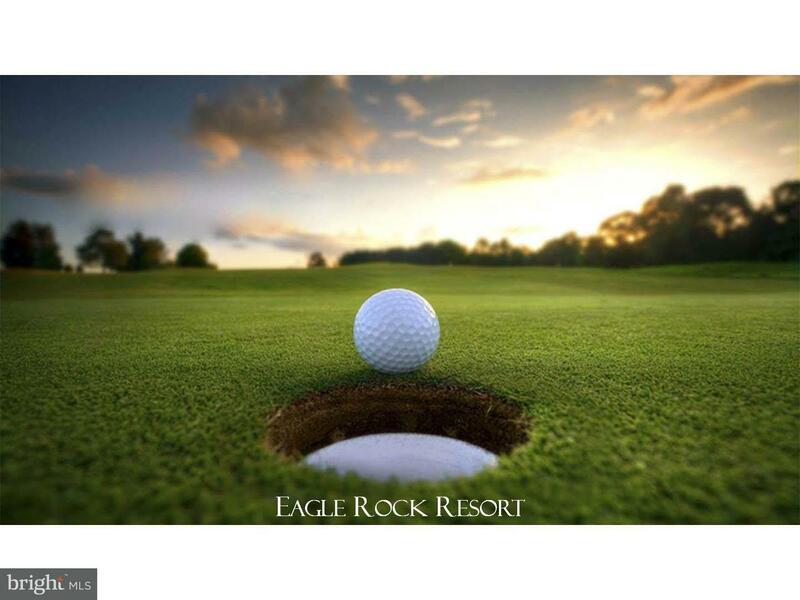 Located in beautiful Eagle Rock Resort, the lot has public water & sewer and includes an amazing amenity package including complimentary rounds of Golf and unlimited use of the fitness center. Property owners are never required to build but still enjoy all Eagle Rock has to offer. HOA dues only $740/year. RV.196 MANAYUNK AVENUE , Hazleton PA 18202 is a Land, with 0 bedrooms which is for sale, it has 17,424 sqft, 17,424 sized lot, and 0 parking. A comparable Land, has 0 bedrooms and 0 baths, it was built in and is located at WS.082 BUTTE ROAD HAZLETON PA 18202 and for sale by its owner at $ 47,900. 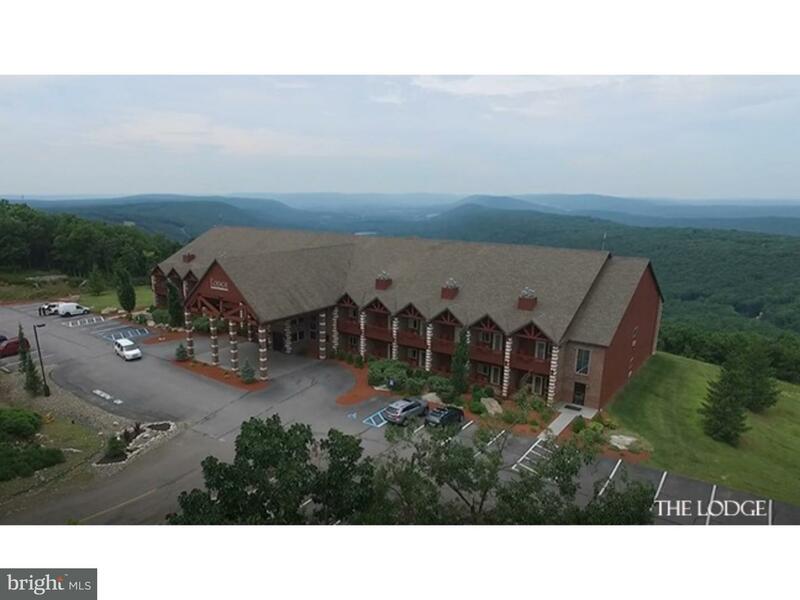 This home is located in the city of HAZLETON , in zip code 18202, this SCHUYLKILL County Land, it is in the EAGLE ROCK RESORT Subdivision, and EAGLE ROCK RESORT are nearby neighborhoods.